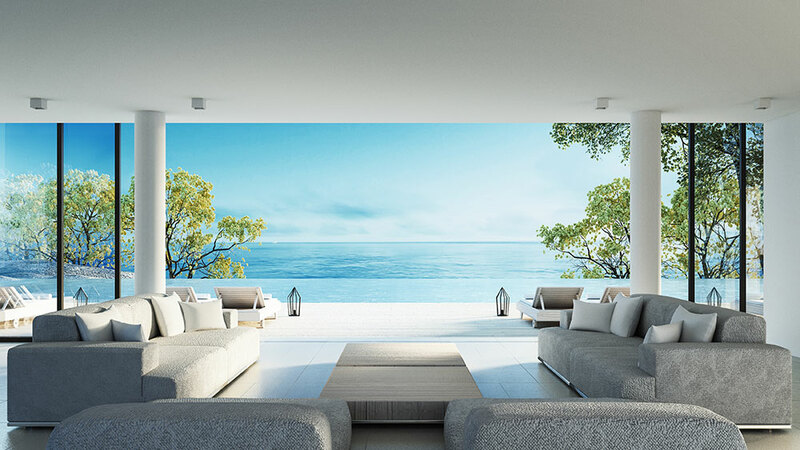 Your vacation home needs to be insured, as with any residence. However, since the risks are different, the coverage might cost more than your primary homeowners policy. Secondary vacation homes can give you a break from work, and may even be a good investment. They may, however, present more of an insurance risk that your primary residence due to the fact that you do not physically occupy your second home as frequently putting in in more danger for theft, vandalism and easily undetected damage, like burst water pipes. Location is always a factor in homeowners insurance costs – for example, you need additional insurance if your dwelling is in a flood-prone area. With vacation homes the location may make it more desirable yet also make it more expensive to insure. For instance, a ski house in a remote or mountainous area could be at greater risk for damage due to wildfire. A beach house may be more exposed to wind damage or storm surge from a hurricane. These location-based risks will impact the price of coverage, and in some cases may even incur higher deductibles. Type of Property. As with any house, the age and type of building materials used in a vacation home will impact the cost of insurance. What’s also important is whether your second home is a single-occupancy house, a condominium or a townhouse. A condominium in a ski resort area, for instance may have lower insurance costs that a stand alone chalet. This is because a homeowners association maintains the property, and may provide security. Importantly, the association insures the exterior of the property (the cost of is generally included in the monthly maintenance fees). Your personal condo insurance will cover the specific areas of the unit listed in the policy, as well as your belongings. Amenities. Pools and hot tubs add risk to your second home. If your vacation residence is equipped with these or other special amenities, you may pay a higher insurance premium and you should also consider additional liability protection, which will increase insurance costs as well. If you plan to rent your vacation home to others, your homeowners insurance costs will likely increase, and you may need to purchase additional coverage. Because renting your second home entails additional, more complex risks, its a good idea to consult with your insurance professional and learn more about coverage for renting out your home to others. There are steps that you can take to help make the cost of insurance more affordable. Choose A Location With Less Risk. A home further from the beach won’t be as susceptible to storm surges, for instance. Bundle Your Policies. If you insure your second home with the same insurer that provides coverage for your primary residence, you may be able to save on premiums. Install An Alarm System. A centrally monitored alarm system that detects both fire and break-ins can help lower the cost of insurance. Gated Home. A gated community with a guard person 24/7 may be required by some carriers for vacation secondary properties and lower your insurance costs. Is happy to assist you on our Agent Hotline: 844-221-1152. ***To make claims easier, create an inventory of your vacation home contents. 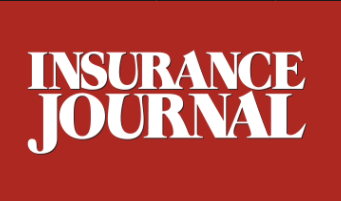 Sihle Insurance Group, The Enterprise Team, is eager to announce the awarded contract for Employee Benefits Insurance during the period of October 2018 through September 2019 with the Orlando-Sanford International Airport. The contract process involved qualified proposals from five firms that were submitted in a timely manner and ranked by the board in accordance to recommendations. The Enterprise Team at Sihle Insurance Group is proud of their accomplishment of a 100% board approval and acceptance of their proposal. Sihle Insurance Group is one of the largest family owned and operated agencies in Florida, and consistently ranks “Top 100” countrywide since its founding in 1974. Whatever your insurance needs are across commercial or personal lines, we have a personalized strategy to your individual situation that provides the best outcomes with quality products and services. 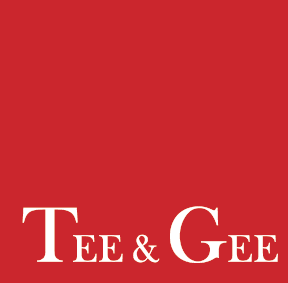 Combined, Sihle and Tee & Gee convey over six decades of insurance expertise tailored to the PEO sector in designing, underwriting and servicing niche insurance programs. “PEO’s have very unique insurance needs that can greatly benefit when partnering with trusted insurance advisers who are well versed within their industry. It is our pleasure to service and form this strategic partnership with EnterpriseHR and Tee & Gee, providing another Workers’ Compensation program to further balance and stabilize their client portfolio.” said Sihle Insurance Groups’ PEO Division Leaders. “We are excited to have written a policy for EnterpriseHR to help them with their risk financing strategies and look forward to a long term relationship with EnterpriseHR and Sihle”, said Steve Goldberg, President of the Tee & Gee Group. In the increasingly complex and litigious environment that small and medium sized businesses must function today, partnerships between Program Managers, like Tee & Gee Underwriting Managers, Sihle Ins. Group and PEO owners have exceptional possibilities for success which brings added value to the PEO, the Insurance Agency and Program Manager and last but certainly not least, the client companies that entrust their back office administration functions to this industry. Save Money with These Tips Finding ways to save money when you buy your first home becomes a huge priority for first-time homeowners. Whether you are buying a condo or a house, you will want to find insurance that will adequately protect your investment as well as your personal belongings while saving money. How Much Does First Home Insurance Cost? Home insurance rates vary due to many factors and normally would include discounts like age, newer roof, or alarm system. A Sihle Insurance Group insurance agent will be able to investigate your options including any discounts that may or may not apply. What Could Make Your Home Insurance More Expensive? If you never had previous insurance on a residence or if you have had a gap in your insurance history. If your home has special features or requirements like if it has special materials used in its construction, or has higher risks like if it is in a flood zone or is at higher risks of wind damage and tornadoes. 3 Tips to Save Money on Your First Home Insurance Costs There are several ways that you can take action before your first home purchase to save money adding that can add up to hundreds of dollars on your insurance and first home purchase. 1. Do Not Leave Your Home Insurance Purchase to the Last Minute There is a lot more to home insurance coverage than just signing up for a policy. 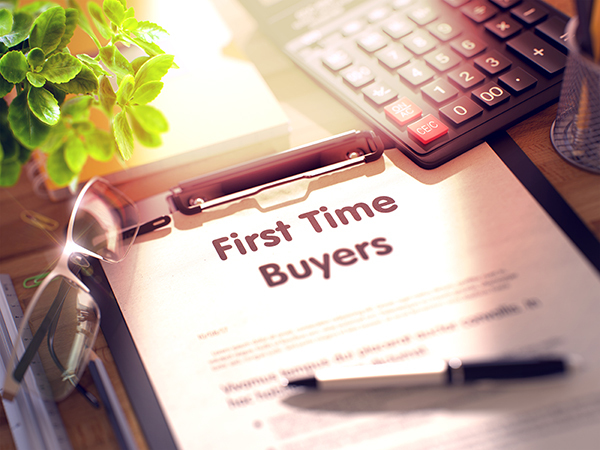 You might be surprised how many people get so carried away with the selection of their first home, getting pre-approved for a Mortgage, the home inspection, and negotiations, that they leave the insurance on their new home to the very last minute. What happens when you do this is that you will have limited options. You will feel pressured to make a choice quickly, and you will not even care about the coverages you get with your home policy. Do not put yourself in this position. Tip: When you get your quote for home insurance it will be based on building or dwelling value, some new homeowners are surprised to find the real estate value of their home is not always the same as the dwelling value. Making poor insurance choices can cost you hundreds of dollars in the short term (which is bad enough), but may actually cost you thousands of dollars and a great deal of stress in the long term. When you choose insurance just because it is cheap, you often do not look into how you will be paid in a claim. You forget about the insurance once you have moved into your new home, and then when a claim happens that’s when people end up paying the most. 2. Do Not Assume the Cost of Your Insurance Will Be the Same as the Current Owner’s Many people ask the previous homeowner how much the cost of electricity, school taxes, property taxes, and other expenses were when deciding on buying the home. The answer to how much they paid in insurance is not a good indicator of how much you will pay. If the home is in a high flood area or is in a zone where there are many windstorms or tornado claims, this information may be easy to find out; however, the basis of how the cost of their insurance is calculated will be completely unclear. Insurance policies take into account very personal information in order to establish a cost. A person’s age, credit rating, profession, and other personal choices in what kind of insurance they chose will not represent your situation. Get an insurance price before you close the deal. 3. Don’t Skip the Home Inspection; Use it to Save Money Long Term The home inspection is your biggest clue to potential problems with your home. Having a home in disrepair can cost you a great deal of money. Home inspectors can potentially help you identify hidden problems, and alert you to repairs that you will have to make to keep your home safe from damage. Your home inspection may also give you tips on how to improve your residence in ways that will give you discounts on your insurance costs. A Sihle Insurance Group agent can help you evaluate these as well.